The Scrap Exchange celebrates its 25-year history in a new exhibit on view in its space in the Lakewood neighborhood in Durham. 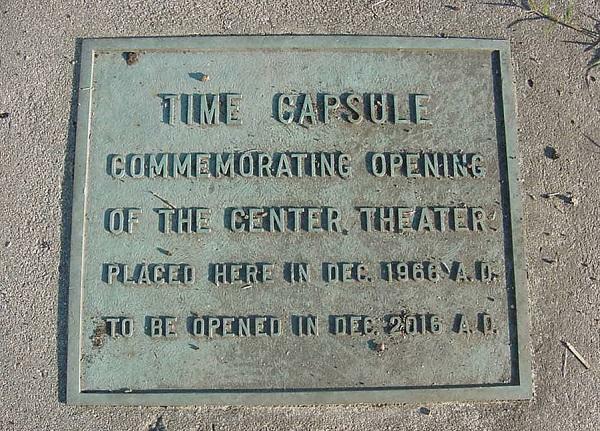 This time capsule was buried in The Center Theater in Durham 50 years ago. It will be opened tonight at the 'Scrapiversary' celebration. North Carolinians throw away 11 million tons of waste each year, contributing to the more than 200 million tons of waste discarded by all Americans. Host Frank Stasio talks with Ann Woodward, executive director of The Scrap Exchange. The Durham-based nonprofit The Scrap Exchange has been part of a national movement working to curb that trend. For the past 25 years, the organization has collected materials from local businesses and residents and encouraged the creative reuse of those materials. 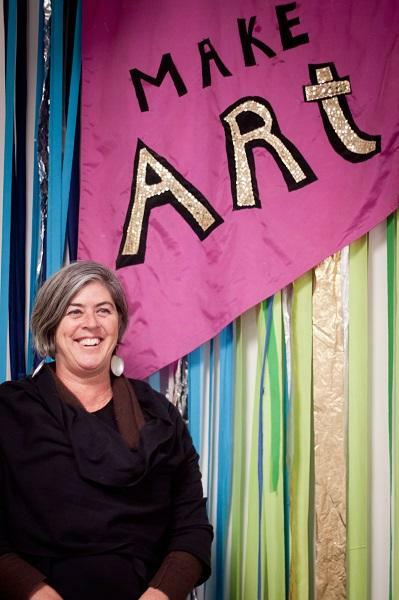 In 2014 The Scrap Exchange moved to the Lakewood neighborhood in Durham, where it now owns more than 107,000 square feet of space with plans to develop a Reuse Arts District and a National Center for Creative Reuse. 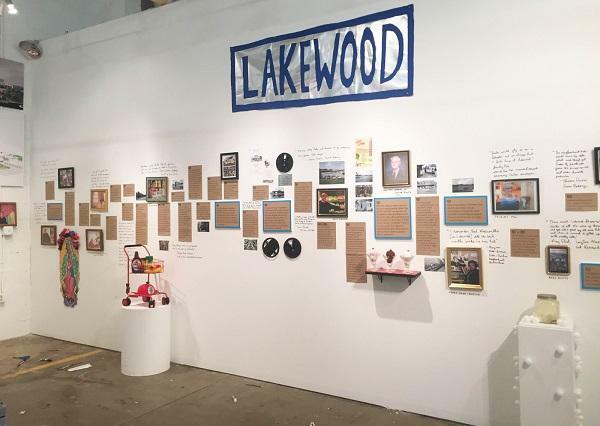 A new exhibit opening tonight celebrates the past, present, and future of both The Scrap Exchange and the Lakewood neighborhood. Host Frank Stasio previews the exhibit with Ann Woodward, executive director of The Scrap Exchange. The exhibit opens tomorrow with a “Scrapiversary” celebration at The Scrap Exchange in Durham from 6-9 p.m.